Great Design: Creating a Modern Business Card. 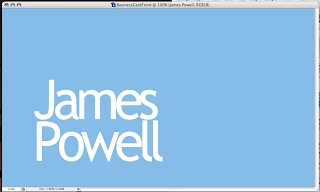 Creating a Modern Business Card. A business card is an extension of your self. It is a little piece of you that you give out. In this tutorial I am going to show you how to create a stunning business card to remind people of who you are. 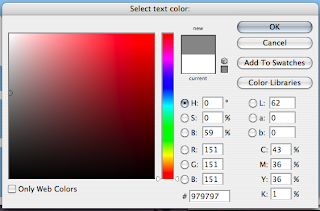 This tutorial will involve Photoshop although it can be done on any application. Click on any of the images for the full size version. The first step is to set up the business card size. The average size for a business card is 3.5 inches x 2 inches (length x height). You can use any size you want. Suitably name and save the file. The first step is to create the front of the card. 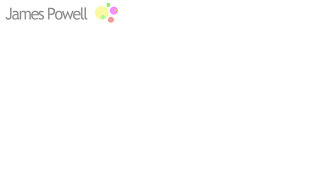 Use a suitable pastel colour. I've chose blue as that is my favourite. The next step is to add some text. 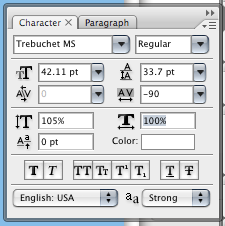 Again going with the modern theme i've chosen Trebuchet MS, any suitable substitution will do. For most fonts, the normal spacing doesn't look quite right. 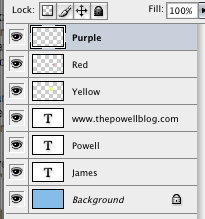 Using the character pallet tool in Photoshop squeeze the characters together. A good compact finish is what is being aimed for. Most business cards have more than just a name. 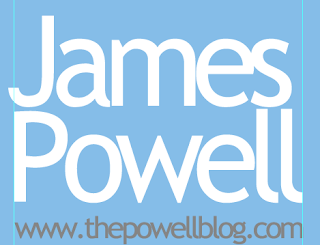 I've added my website, although you can add anything you want. Phone numbers, address be creative. The colour I have used is a grey that blends into the background, you want it so you can read as see the text but isn't the most striking feature present. With the lines guides shown (the light blue lines) you can see that the text characters are not fully lined up. Again using the character tool move the character spacing to a suitable size. By having the characters lined up the name looks more eye catching, and well designed. You may have to split up your names into separate layers to be able to align the names correctly. 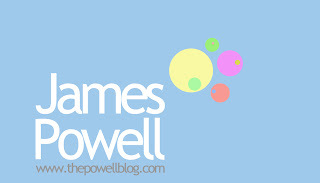 The next step is to add some sort of logo or widget to the front of the business card. This serves as a graphical representation of you. This could be your personal logo or a shape. I've picked by creating some circles with different colours inside them. Using the shape tool, these were drawn onto the page. Different layers were used for different colours. As you can see the final piece of the card looks interesting as well as modern. The next step is to move onto the back. The back of the card needs to have as much white space as possible, as most people will write notes on the back, filling this up with colour and images doesn't help. The back of the card needs to be as simple as possible. Again I have used the font from the front and suitably spaced it as required. The simple shapes that were created are used again, but smaller. If you click the images you can see the full versions. As you can hopefully see the business card does look stunning as is very effective. Overall this would have taken me about 10 minutes to create. 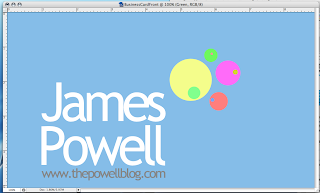 If you want more ideas for business cards you can see this post here.